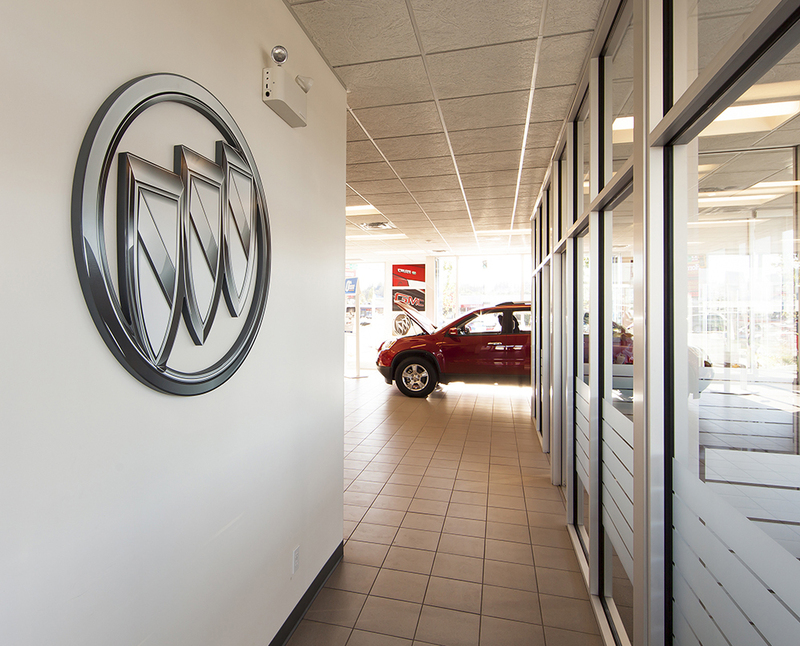 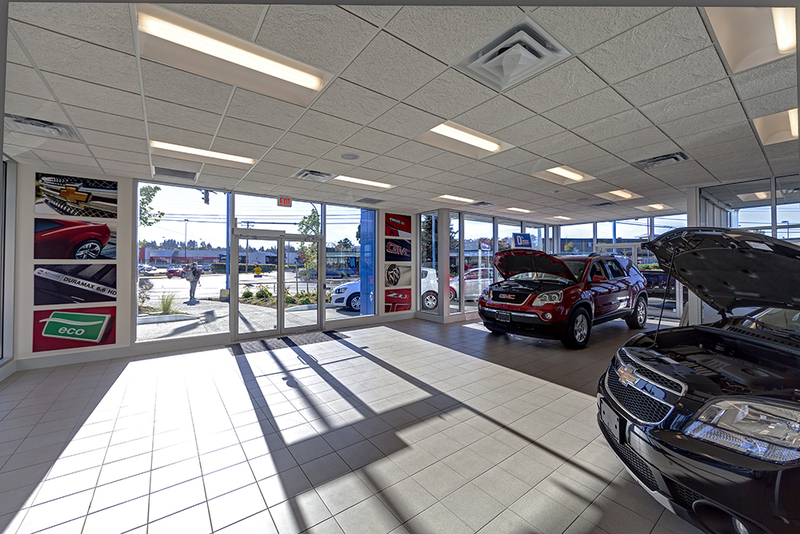 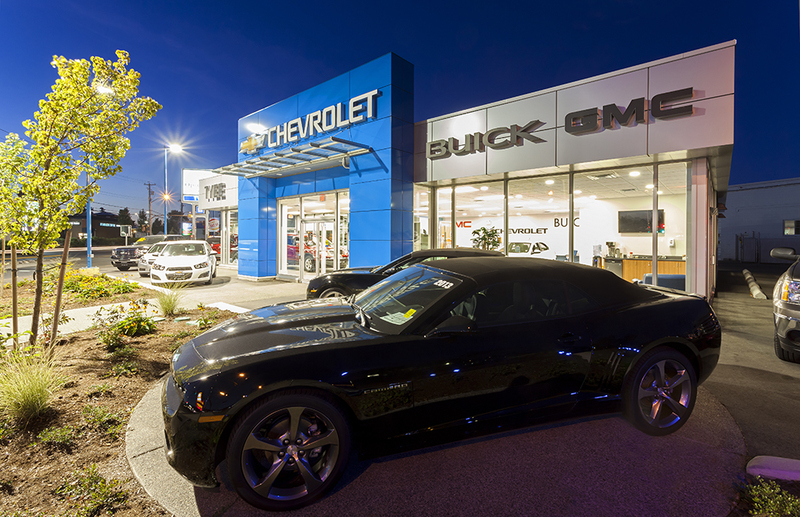 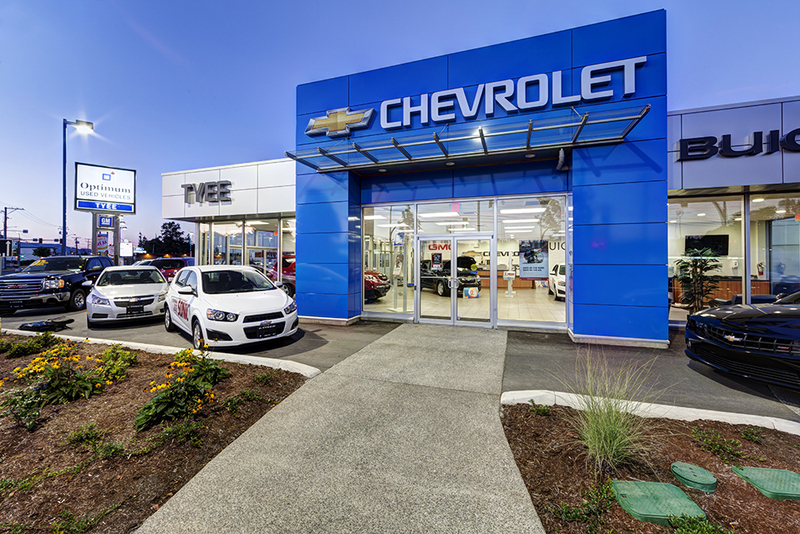 Like the work completed by AFC Construction at the Brian McLean dealership in Courtenay, the Tyee Chevrolet dealership improvements were required by GM Canada to meet their brand and service standards. 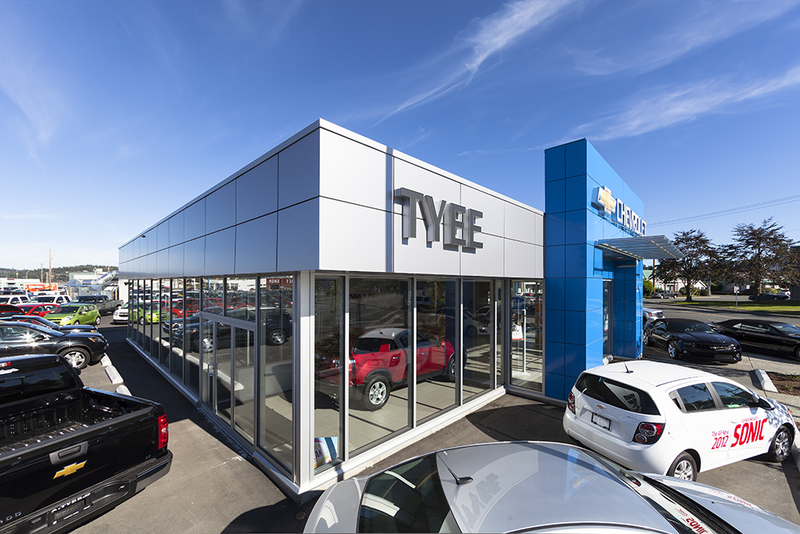 This project features the design and construction of two separate buildings, a service drive-through and show room, while cosmetic revisions to an existing building were completed. 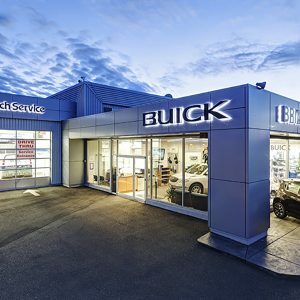 This project occurred while the existing dealership, car lot, and service centre remained in full operations by compartmentalizing the project into safe and reasonable work sites. 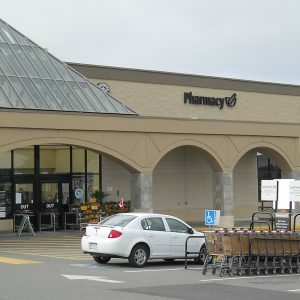 This site represented several unique challenges. 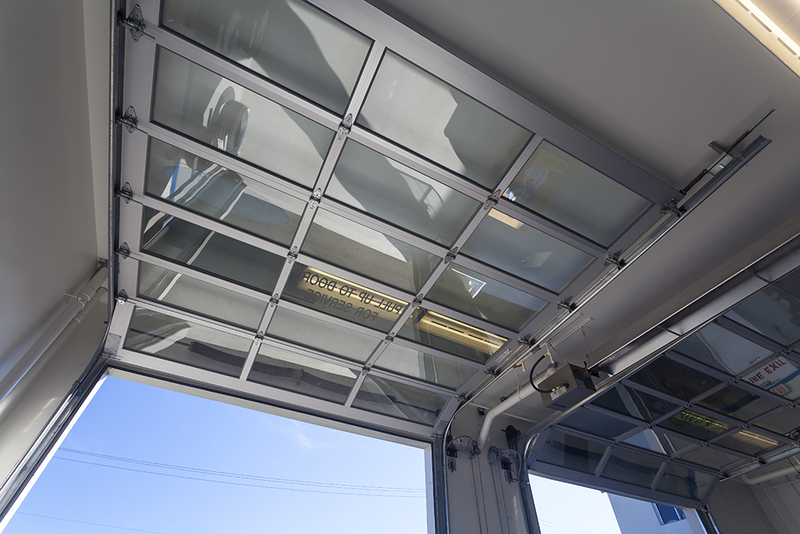 There were environmental concerns that required monitoring and reporting to engineers and authorities. 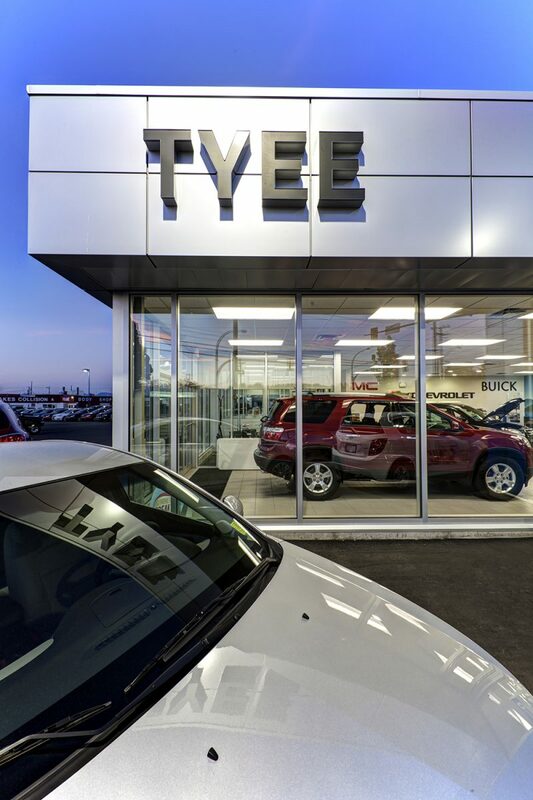 There were multiple city services that had to be revised and combined, requiring road closures and traffic safety plans that addressed city and neighbour needs. 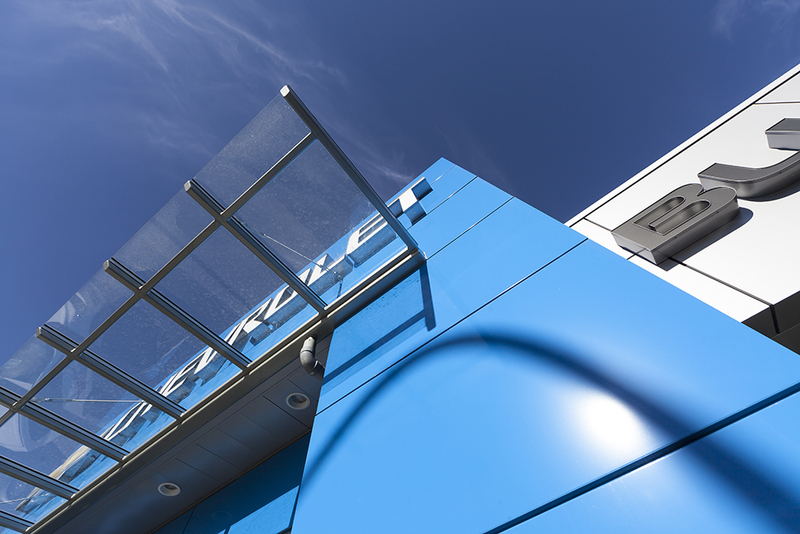 There were flood plain considerations and letters of assurance and indemnity to be completed and, most importantly, the client’s operational needs to be met. 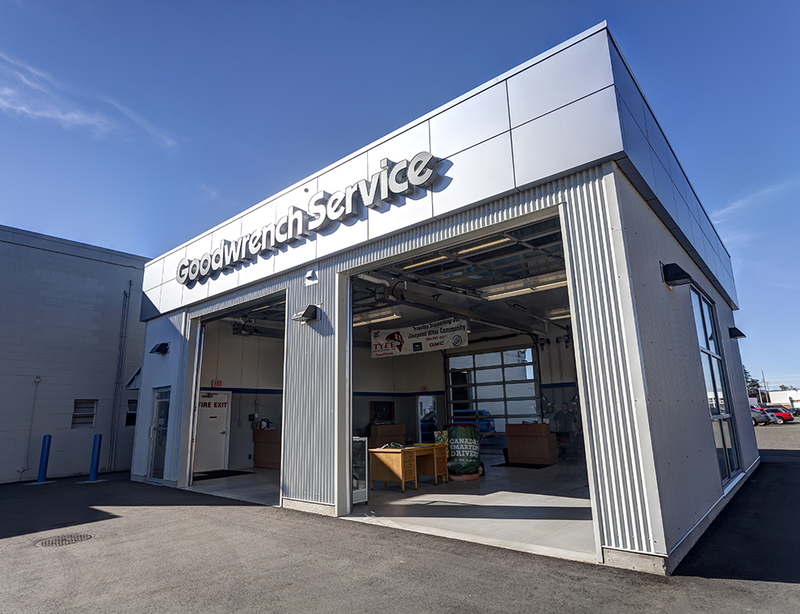 The service centre was another key consideration in the construction process. 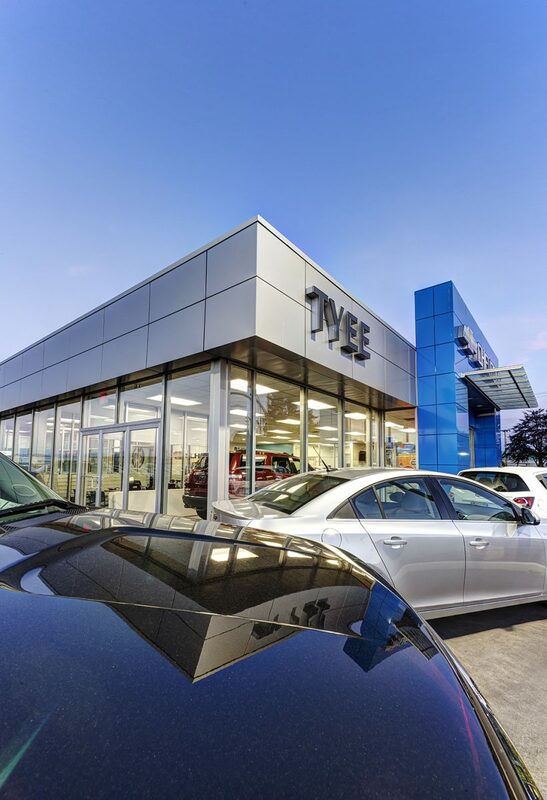 As a result, the service drive-through, and necessary civil upgrades, were completed prior to work commencing on the show room. 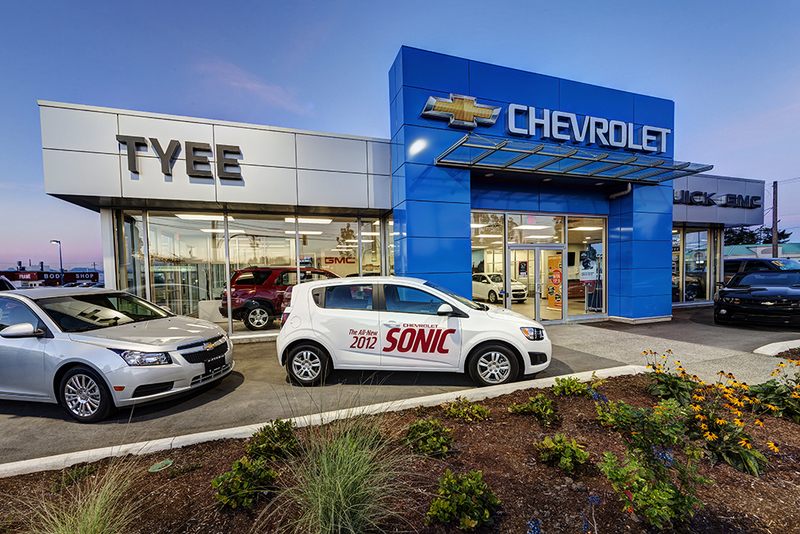 This allowed the dealership to expand their service staff into the new drive through while construction, and any associated safety concerns, were confined to just one area of the property. 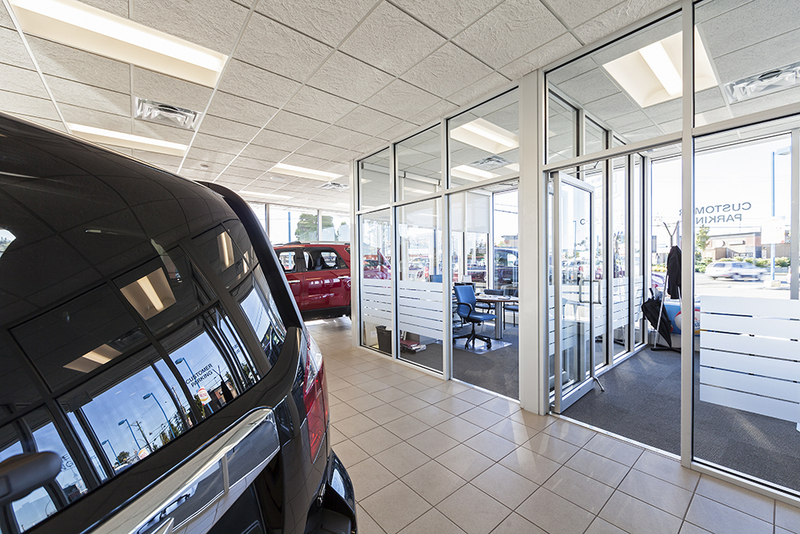 In the end, a new show room and service drive-through were completed and opened on time and on budget.